With so many Kickstarter projects coming and going, it’s hard to keep find or keep track of ideas you’re actually interested in. Luckily for you, like last week’s roundup, we’ve rounded up our five favorite Kickstarter projects, this time featuring a few with approaching deadlines. So don’t miss out on getting on the in with these projects before it’s too late. The smart watch has become a hot commodity and a Kickstarter classic, and this smartphone-controlling, sleek device is no exception. MARTIAN’s voice command watch is a snazzy alternative to pulling out your smartphone for every task. 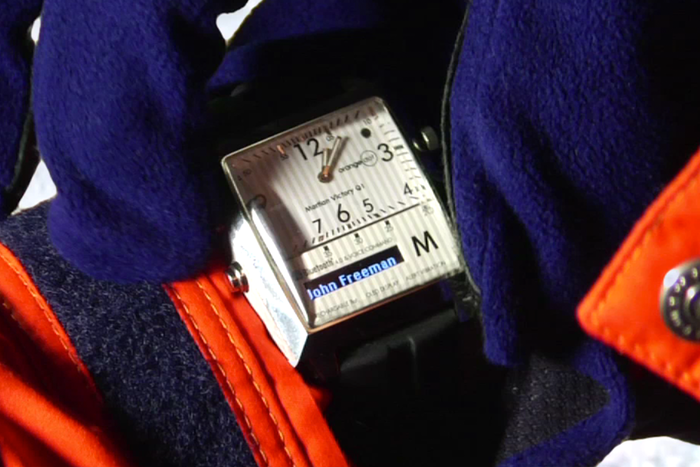 Fortunately with the Bluetooth connection, just about any native features to your iPhone or Android tare accessible via voice through the MARTIAN watch. You can make phone calls, send text messages using your voice thanks to its speech-to-text tech, and even access Siri, S-Voice, or Google Voice to command your phone to fill out your calendar. A small OLED display on the very bottom of the watch’s face will stream your text messages and other notifications, although the display itself won’t be the most enviable feature of the watch due to the size of the screen. You can also have messages read back to you, should you prefer. The watch comes in an assortment of styles and colors and the Kickstarter cost, while half the price of its retail value, is between $95 and $125 per watch. The project ends on September 30, at 12:00 PM EST. 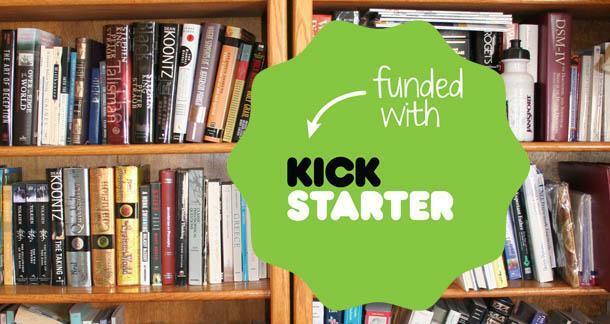 The majority of Kickstarter gaming projects that have been wildly successful and basked in the crowd-funding limelight have been computer games, consoles, or other gaming related hardware. 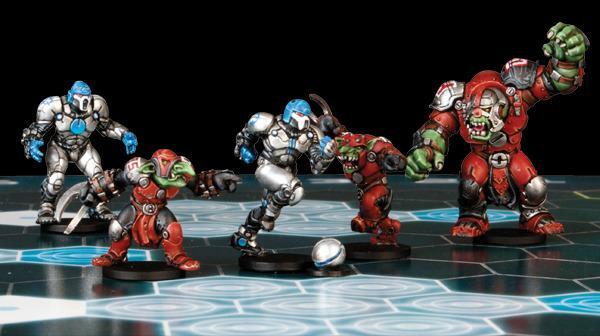 DreadBall on the other hand, is a sci-fi sports-based board game developed by Mantic Games. The game play reminds us of a mix between Risk, soccer, American football, and even Quidditch, all wrapped up onto a single game board. The game pieces and even the game board are customizable. Mantic Games’ DreadBall Kickstarter campaign has been wildly successful and has raised over $500,000 on a pledge goal of $20,000. As of writing this, only five copies of the game remain at a cost of $100, and just 85 remain at a pledge level of $150. The project ends on September 30, 5:00 PM EST. Now this just might be a personal favorite of ours. It’s a simple concept but in an incredibly sleek form factor: The Foundation Dock can hold a single iPhone or Samsung Galaxy S3, anywhere, anyhow. While your smartphone is charging, you can contort the Foundation Dock’s flexible cable neck to bend into just about any position for the comfort of an undertaking… like, say, watching Netflix while lying on your bed before falling asleep. 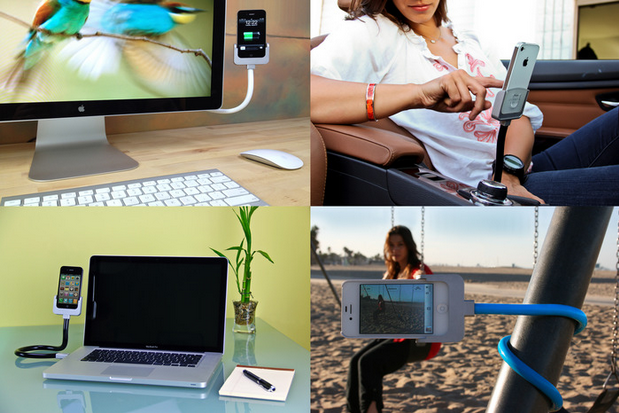 Not only this, but the dock is multi-functional. The base of the hub contains several USB ports, a speaker and mic, and the neck is removable and rugged. You can wrap the cable around a pole for taking timed photos of yourself in a manner similar to the Gorillapod. To purchase a cable, you’ll have to pledge $45 or more and only 25 of the dock and cable combo at the $99 pledge value are left. The project ends on October 2 at 4:36 PM EST. Why purchase a keyboard when you own an iPad? You’ve heard that one before, but the accessories are practical, functional, and portable to carry around your iPad in lieu of a four pound laptop. From a firsthand glance, the design of the QWERTY keyboard is familiar to what you’d find on a Macbook Pro and Macbook Air, but it offers a look and feel that you’ll already be comfortable with. Not only is it a keyboard, though, and it can also serve two other purposes: The most obvious is that you can use the CruxSKUNK as an enclosure or iPad case. 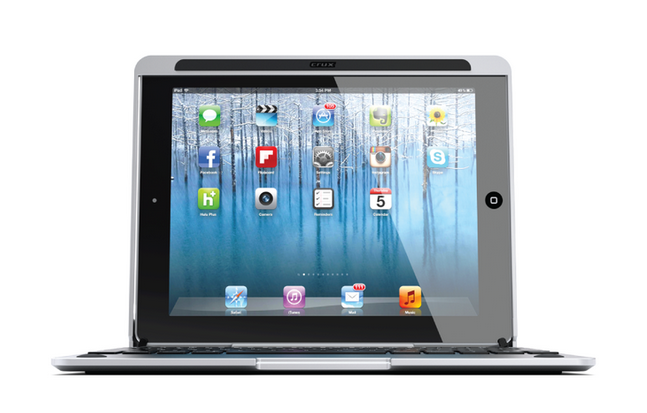 The third is that it can be used as an iPad stand since the keyboard can bend back on a patent pending 360-degree hinge. The one caveat is the steep cost of the keyboard, which runs for $155 (with the $135 pledge having sold out) and that’s just the early bird special exclusive to Kickstarter. Other iPad keyboards, albeit less structurally sound and robust, run between $60 and $80. But it is the best for-iPad keyboard that we’ve seen yet so if you’re willing to make the investment (after all, you’ve spent hundreds upon hundreds for the purchase of the iPad alone) we’d recommend that you get your hands on one of these. The project ends on October 3 at 4:56 PM EST. Some of you might remember before video games there were these things called pinball machines. And between 1996 and 2000, Pro Pinball was among the leading pinball simulations on the market at the time. Silverball Studios is looking to recreate its four classic games, The Web, Timeshock!, Big Race USA, and Fantastic Journey. 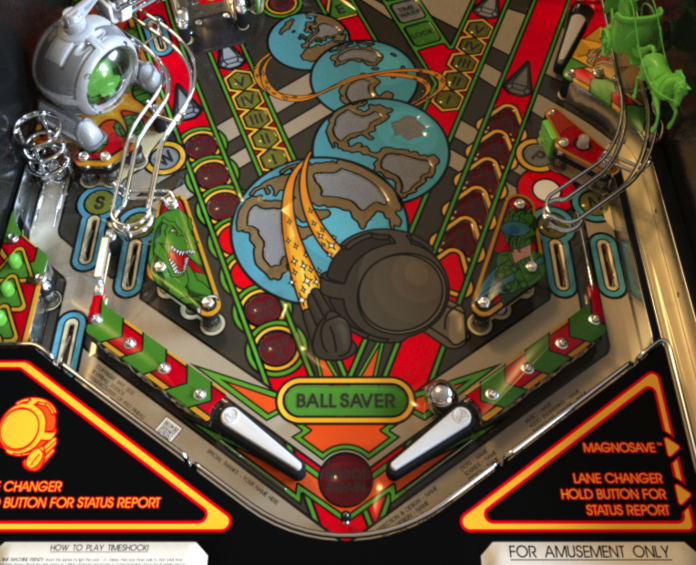 And to top it off, with the help of Pat Lawlor, who was the man responsible for designing the best selling pinball table game, The Adams Family, Silverball Studios plans on developing an entirely new pinball game that will be designed based on its supporter’s input. The games will be made for PC, Mac, iOS XBLA, PS3, PS Vita, Linux, OUYA, and the Kindle Fire. To suit the contemporary expectations, the studio intends to support the maximum resolution possible for each device to make the experience as realistic as possible, and bolster its physics engine.